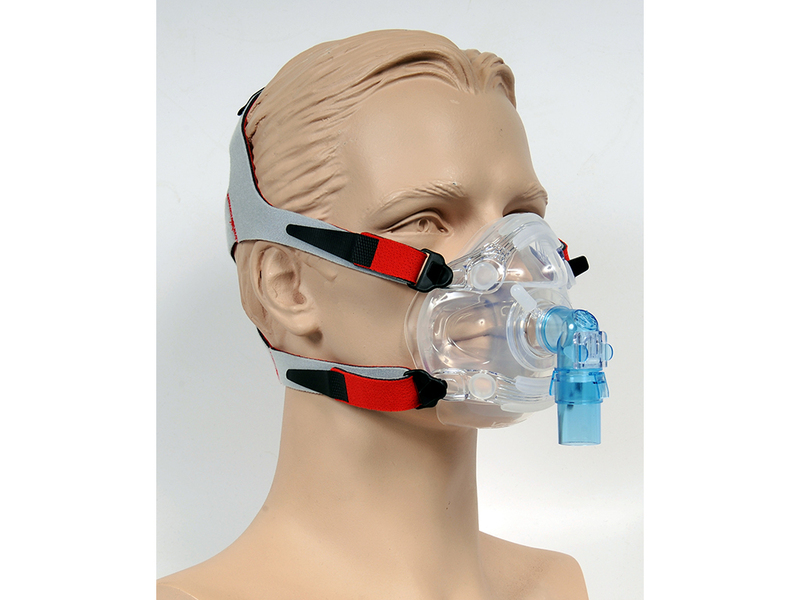 7600 series V2 Mask is reusable for home or hospital CPAP/Bilevel Therapy. Fits under the chin. Allows glasses to be worn. 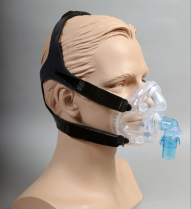 Soft face piece with dual seal allows leak free fit. Easy fit soft foam headgear. 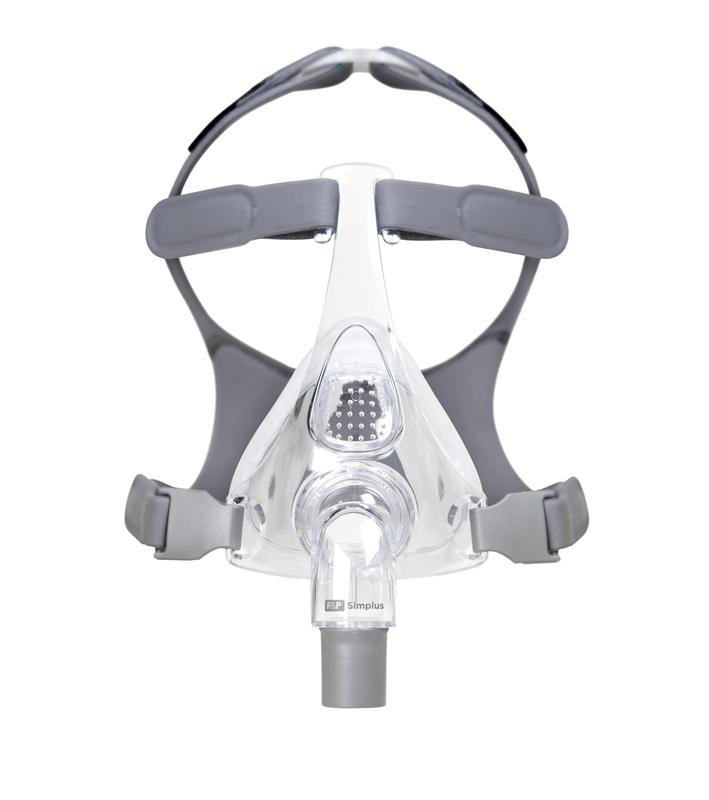 6860 series V2 QUEST™ Mask is super light weight, has a soft face piece and fits under the chin for a leak free comfortable fit all night. 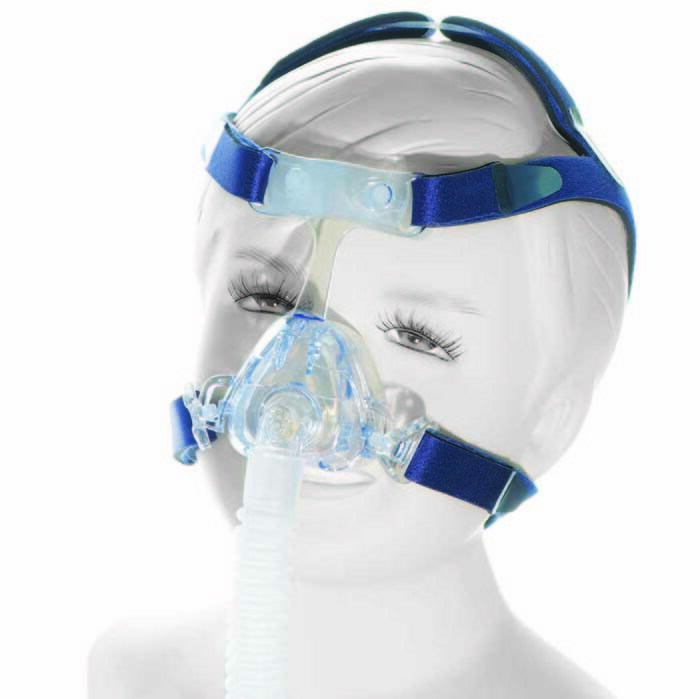 A soft 4 strap headgear secures it easily to the OSA patient's face. 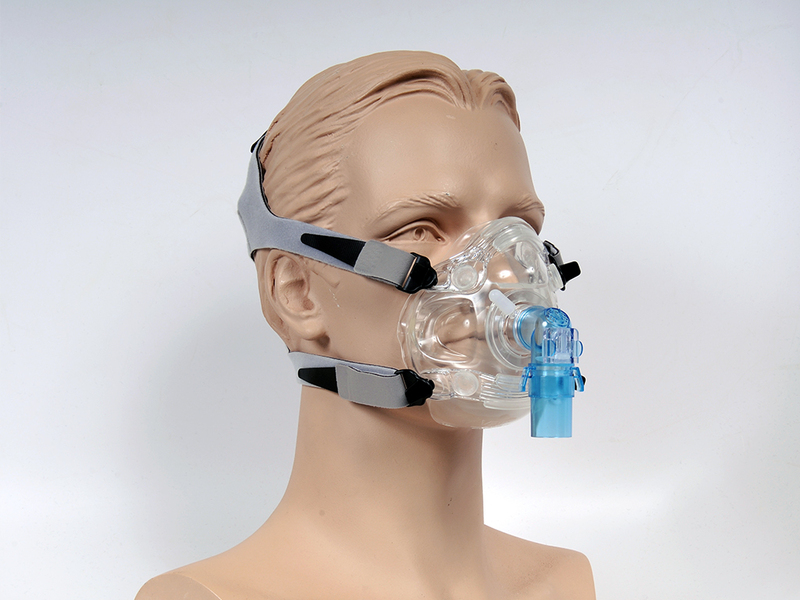 The 6600 Series V2 Mask is a DISPOSABLE Full Face CPAP or BiLevel Ventilation Mask for use in a Hospital, Rehab Facility or Sleep Lab. Fits under the chin and glasses can be worn. 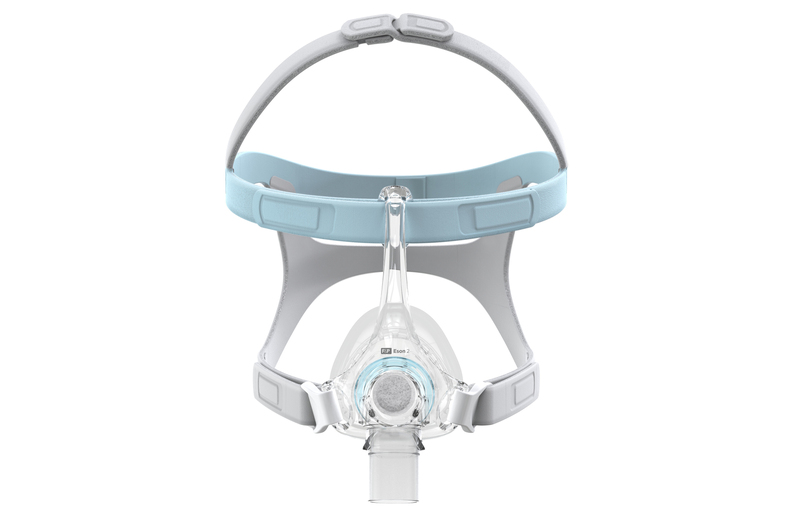 Eson 2 was designed to provide confidence at every important milestone in the CPAP therapy journey. 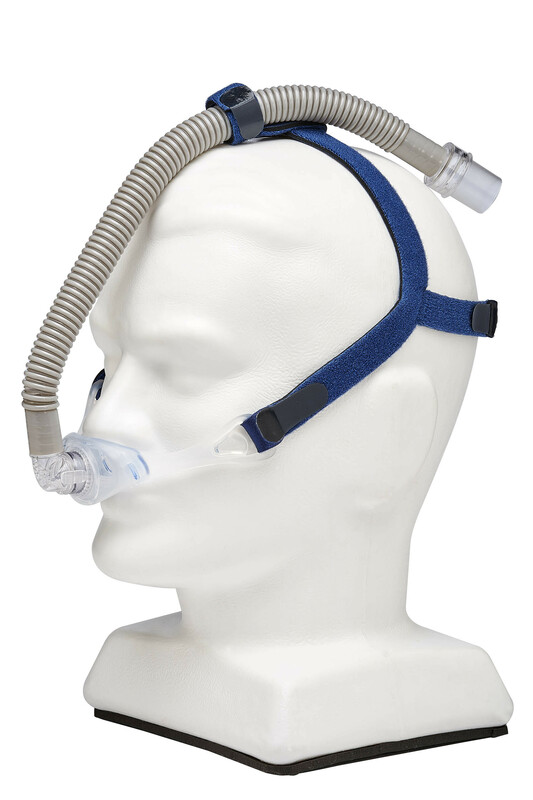 It features Intuitive Headgear; the RollFit Seal which automatically adjusts on the bridge of the nose; a Diffuser which reduces noise and draft; and VisiBlue usability cues. research, F&P Brevida features simple, adjustable headgear and the innovative AirPillow™ seal for a gentle, effective seal. 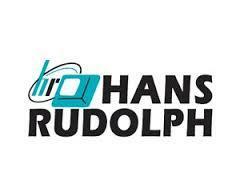 that Fisher & Paykel Healthcare masks are known for. allows for virtually no disruption or uncomfortable tugging. assembly and low maintenance. 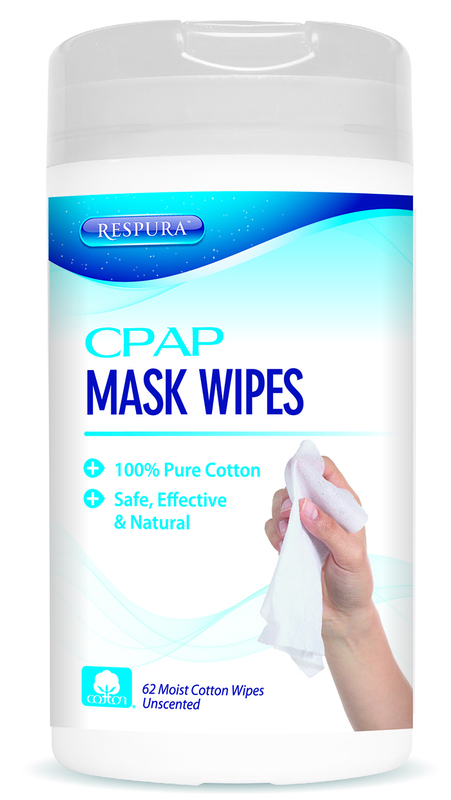 Each mask packaged with three pillow sizes to ensure a great fit.